Designing the space we live in is the definition of creativity. With this idea in mind, the store, Untitled, was created. Untitled is a home goods store that brings the museum experience right to one's home. As a part of a group collaboration, we created Untitled along with six department lines; culinary, home decor, workspace, fitness, children's line and an in-house cafe. 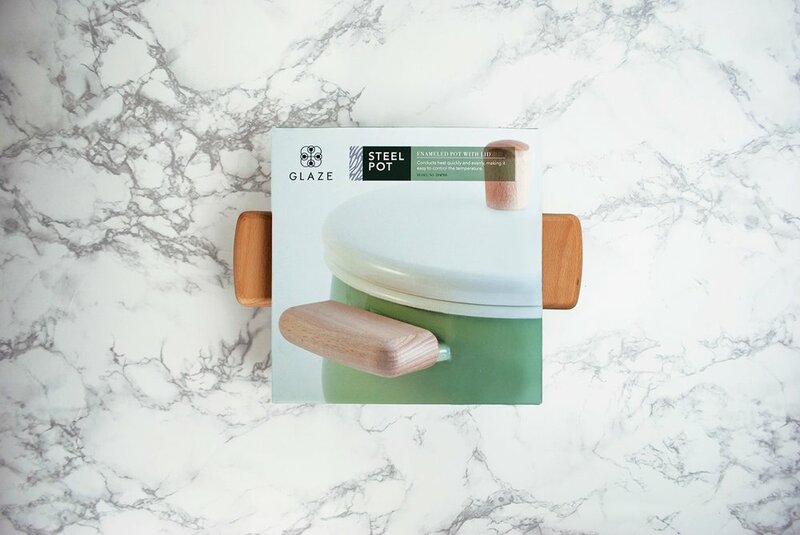 Glaze is the culinary line that offers the daily essentials used around the kitchen as well as premium essentials for entertainment. ©2016 Stephanie Iwasaki. All Rights Reserved.